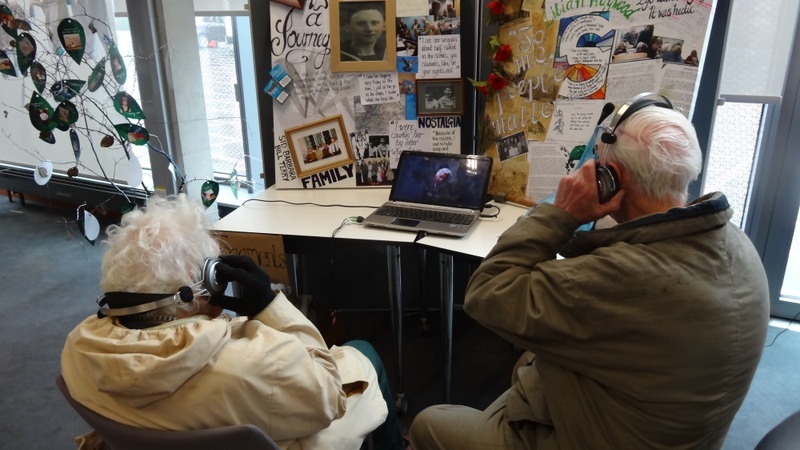 The Researching Community Heritage project is developing fruitful and lasting collaborations between researchers in the University of Sheffield and communities researching their heritage. The project is in support of the Heritage Lottery Fund’s All Our Stories grant scheme. The research team are working with ten projects, all based in Sheffield and the surrounding region. For more information see the Researching Community Heritage website.